Farming is one of the industries that has the most to gain by utilizing RTK in field operations. Even a modest sized grower can see the improvement in overlap control, and reduced operator fatigue. The savings in farm chemicals, fertilizers, and seed alone can prove to be worth the extra equipment cost up front. The ability to stop planting exactly as the planter unit crosses onto a preplanted area has proven again and again to increase yields in those end zones and reduce lodging of crops. For those just getting started it is important to look for equipment that can make the best of your investment. 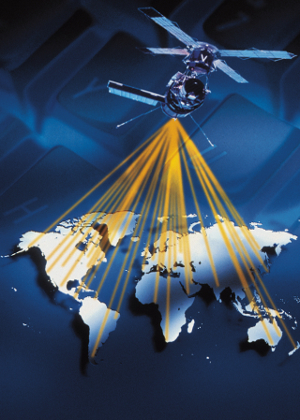 Using multiple satellite systems greatly increases your equipment's ability to remain accurate when under non-ideal satellite reception by having 2-3 times the number of satellites in use than a single system will have access to. Look for the most recent technology both for your equipment and your RTK data provider. online in the near future. RTK provides invaluable positives on the farm. With an RTK system you can create exact field borders, create accurate toppographical maps of your fields as you perform other field activities, run multiple machines or trips across the field in the exact same tracks to limit machine compaction, run perfectly straight row or form straight ridge, turn individual planter rows on and off exactly the spacing from end rows you want, save both seed and chemicals with accurate overlap prevention, perform your own drainage work and tile installations, and have accurate maps of your fields for year after year comparison and anayasis.